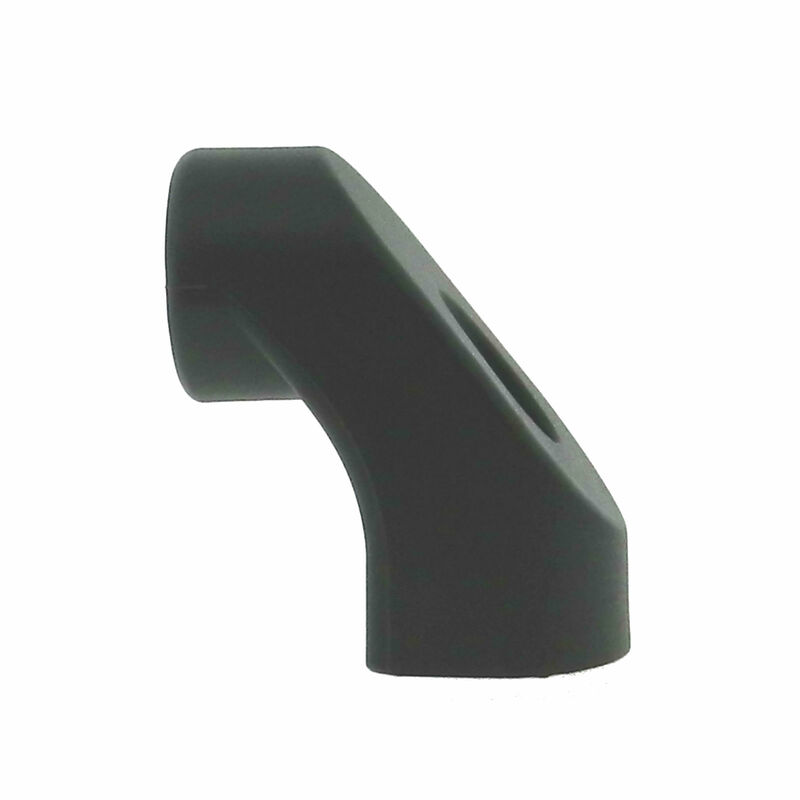 Request a quote for Aluminum Tube Handle Ends today. 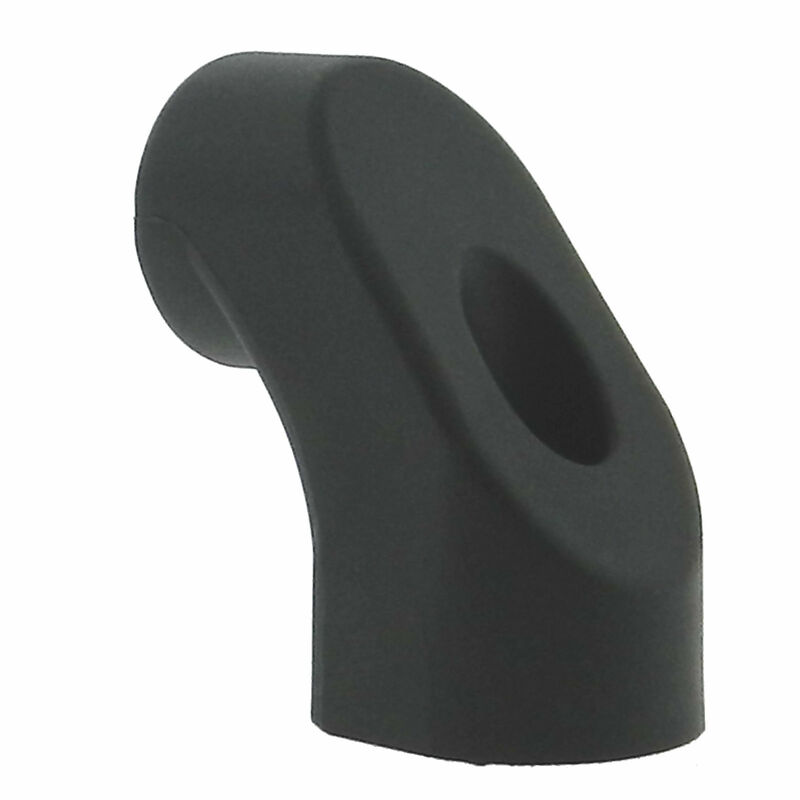 JBF National Aluminum Tube Handle Ends are manufactured from high quality reinforced nylon and feature a smooth matte black finish. 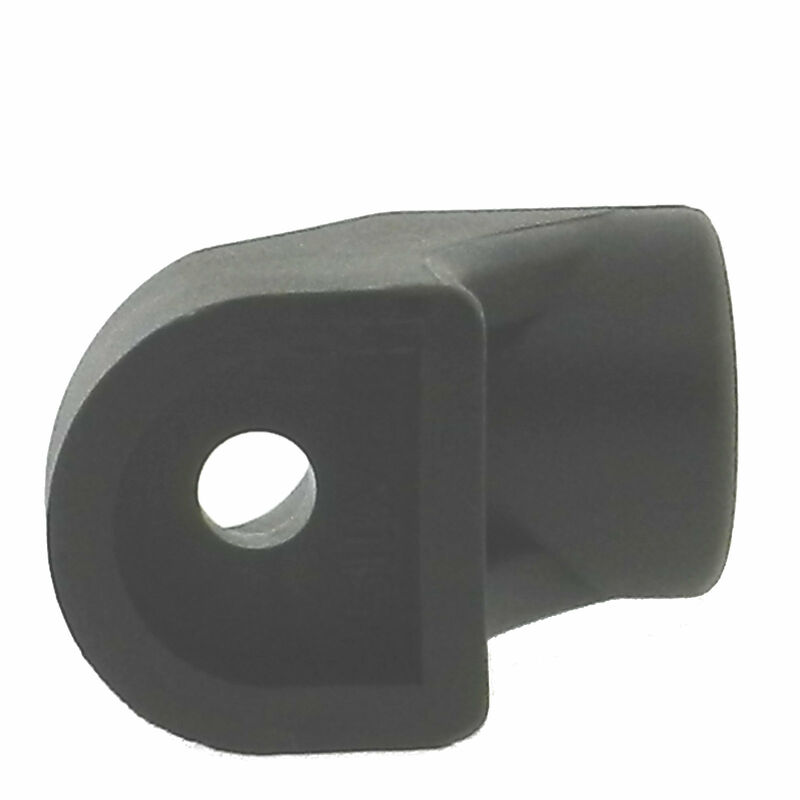 Designed for tubes with 1.18” (30MM) outer diameter.